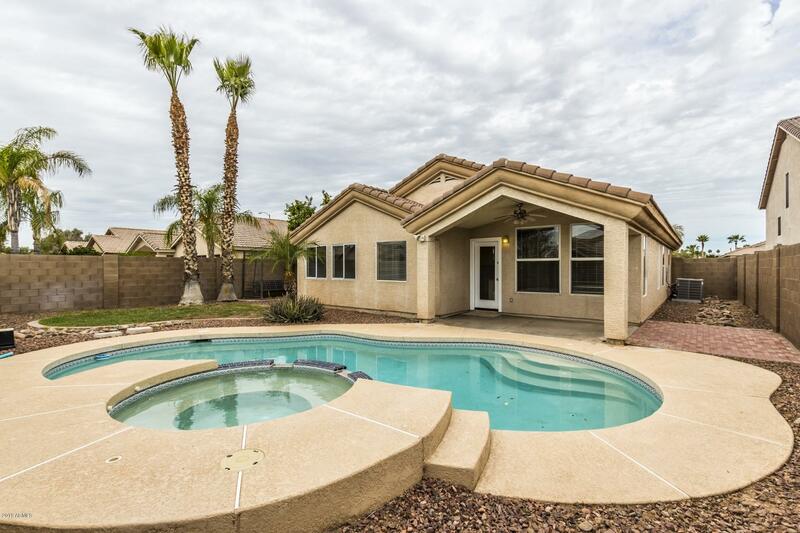 This charmer has been beautifully updated & features a gorgeous pool and spa located in the popular Fletcher Heights community. 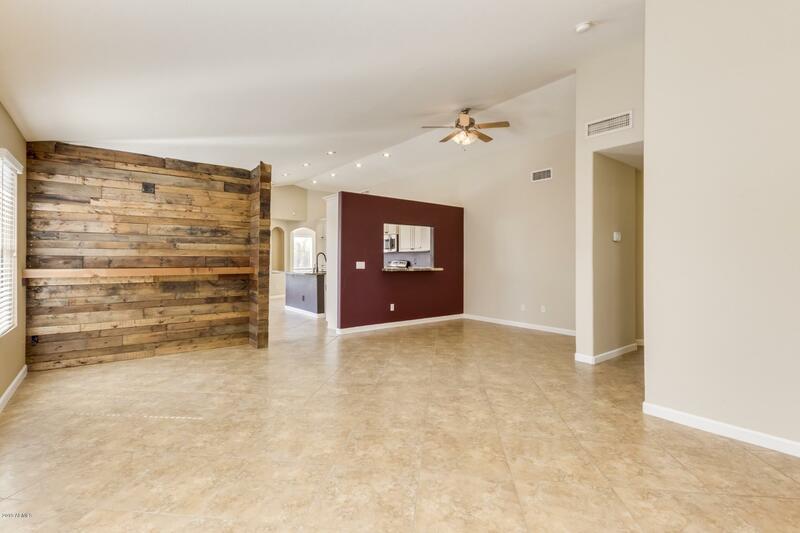 As you enter into the formal living & dining area you're met w/ soaring vaulted ceilings, neutral tile flooring & a decorative ship lap wall! 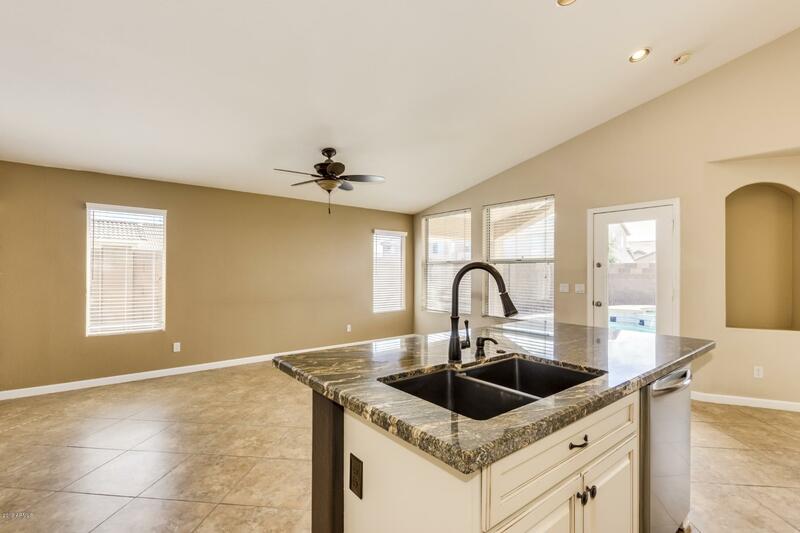 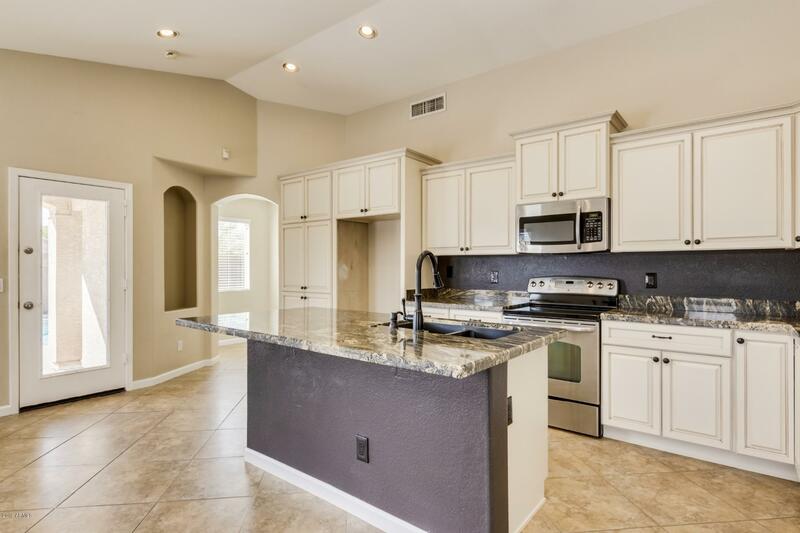 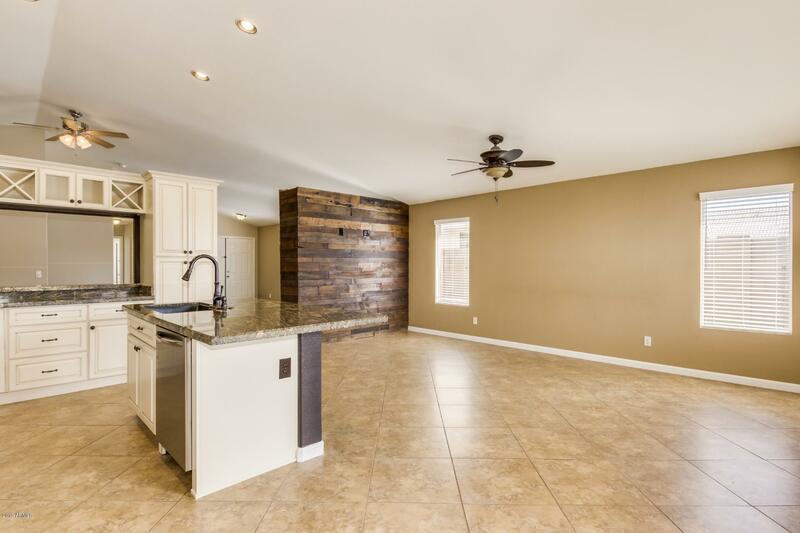 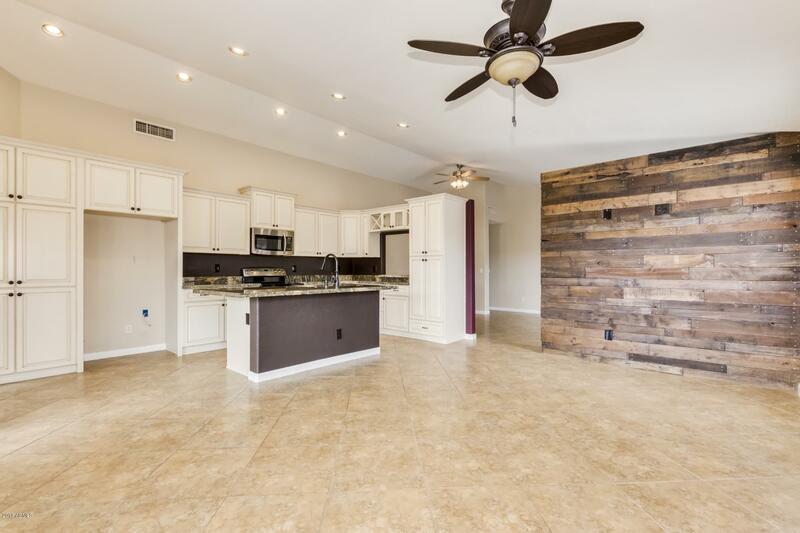 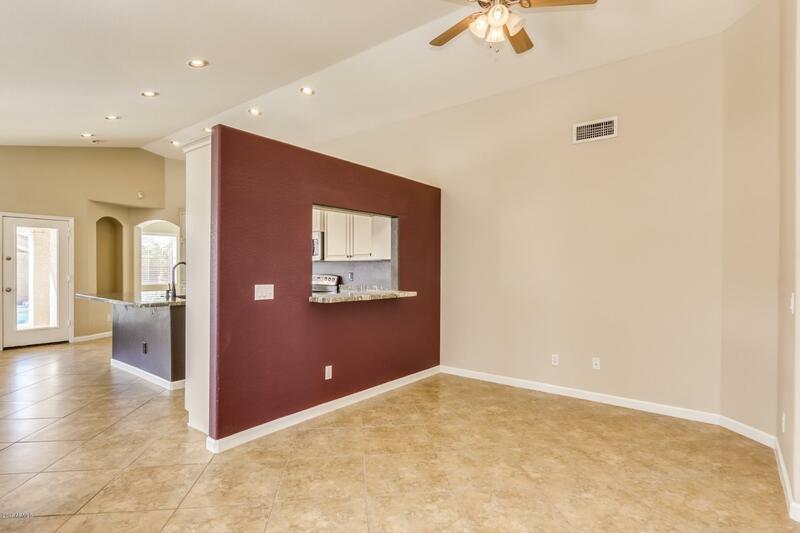 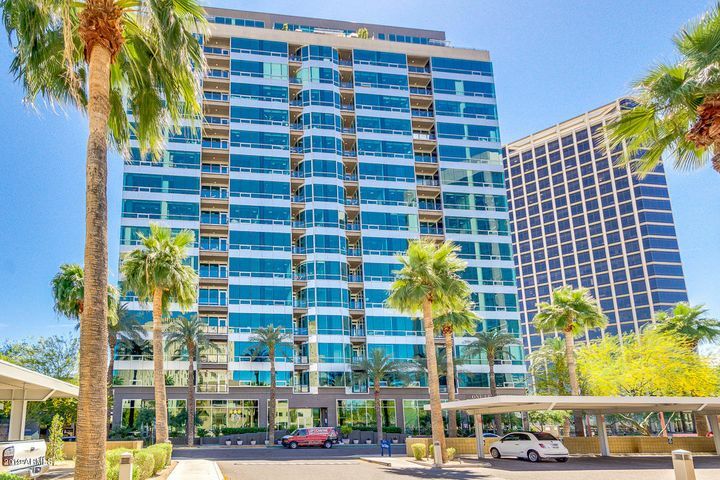 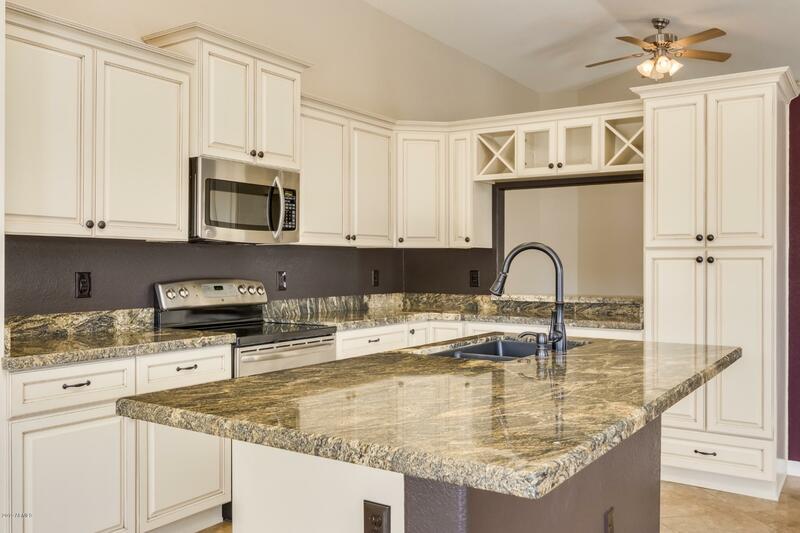 The gourmet kitchen is open to the spacious family room & boasts granite counter tops, stainless steel appliances, center island, antiqued glazed cabinetry & pass through breakfast bar to the dining area. 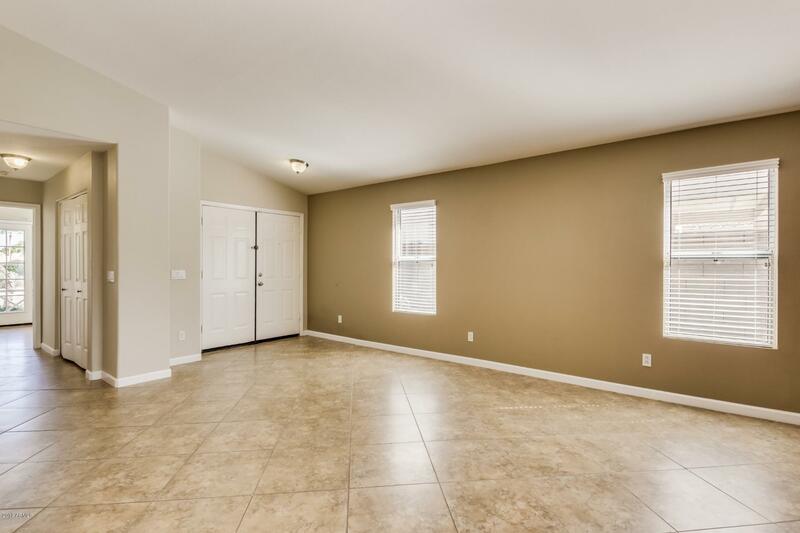 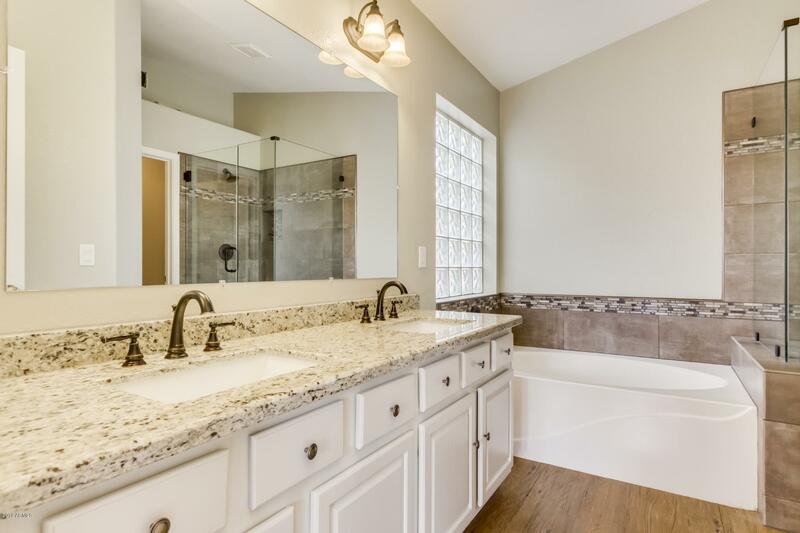 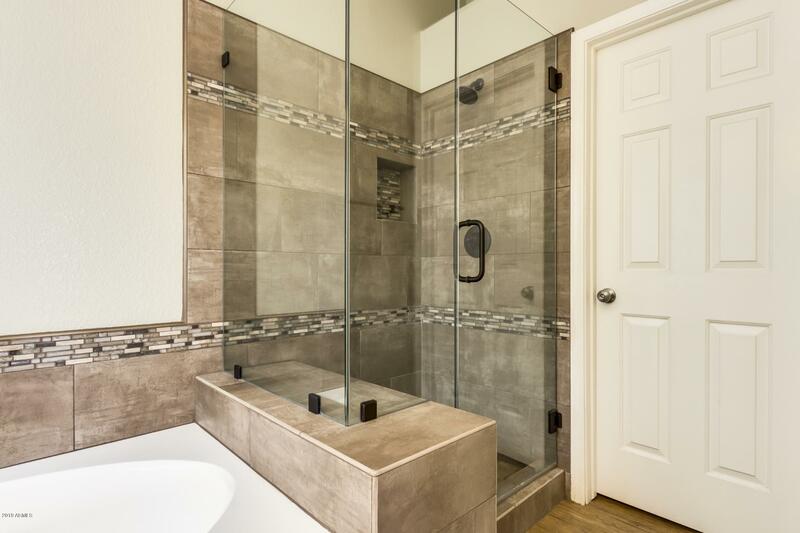 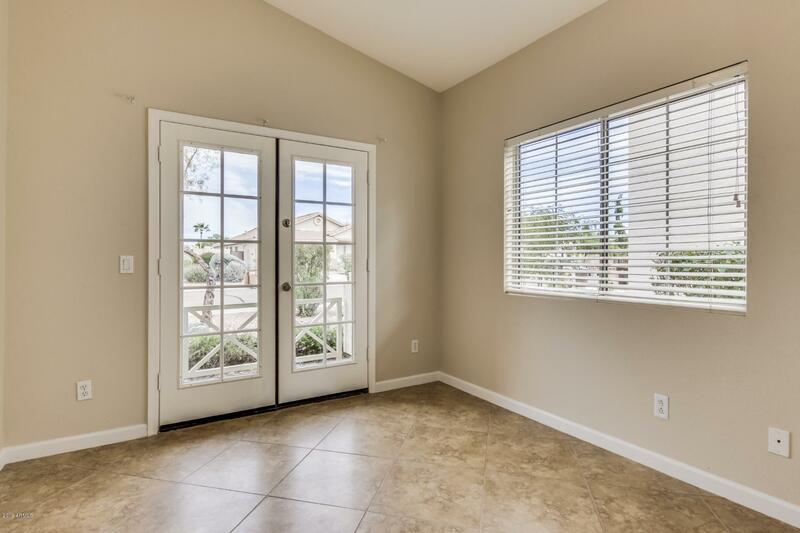 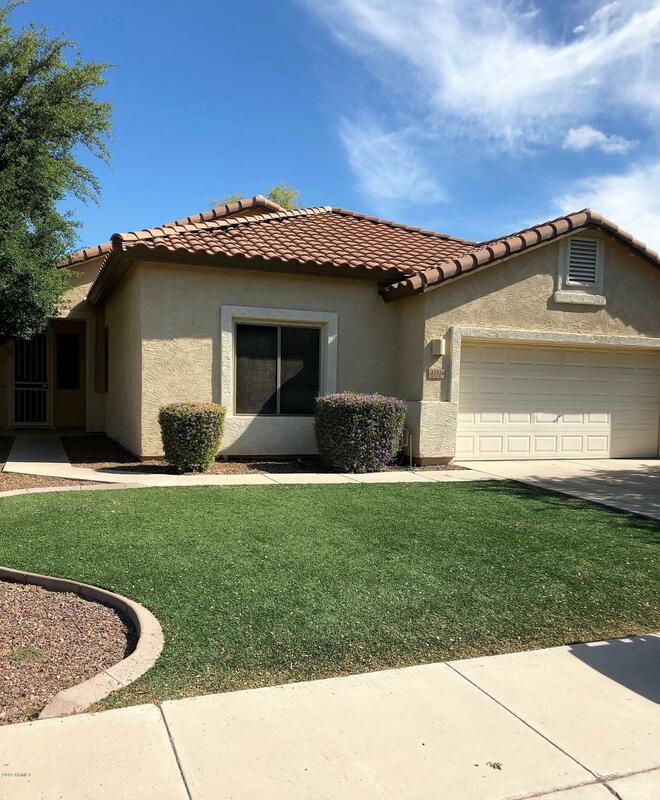 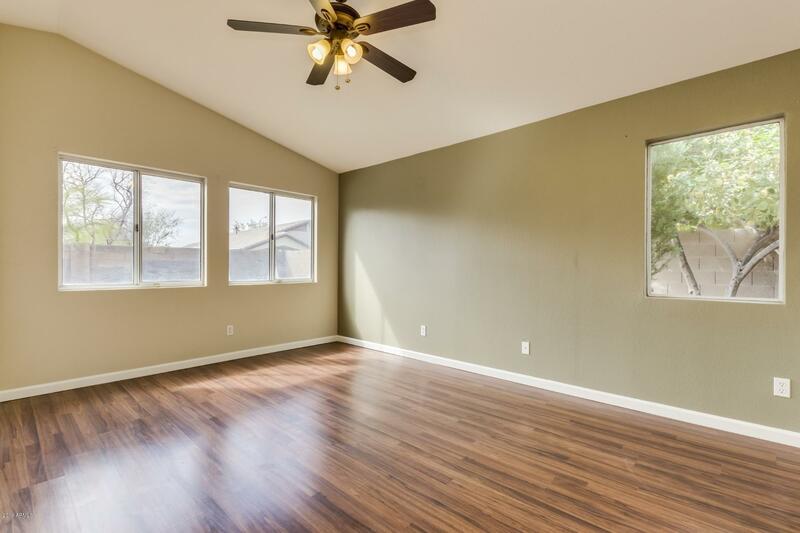 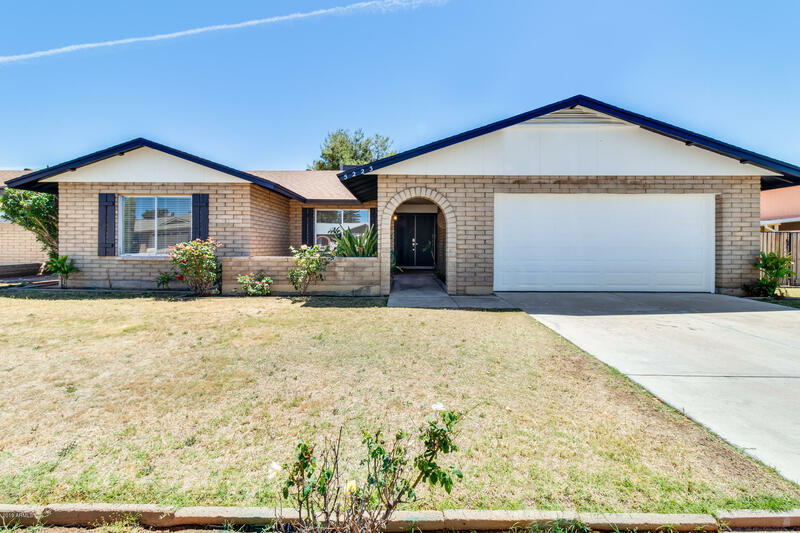 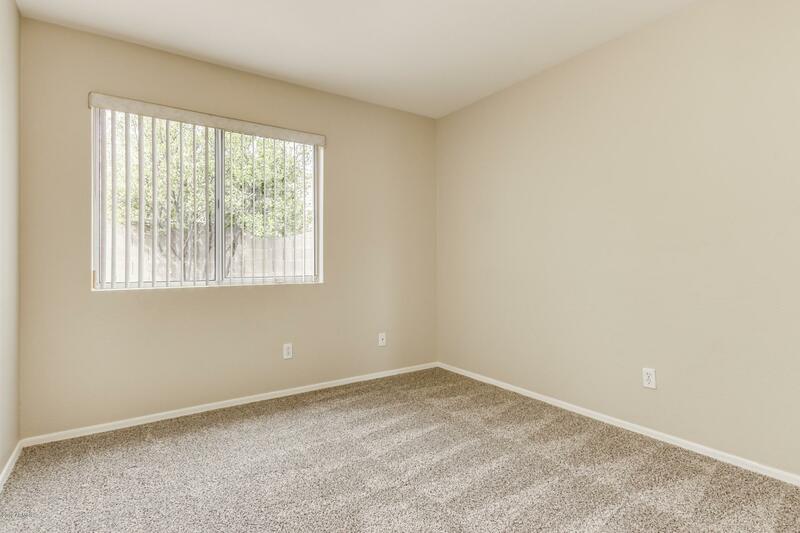 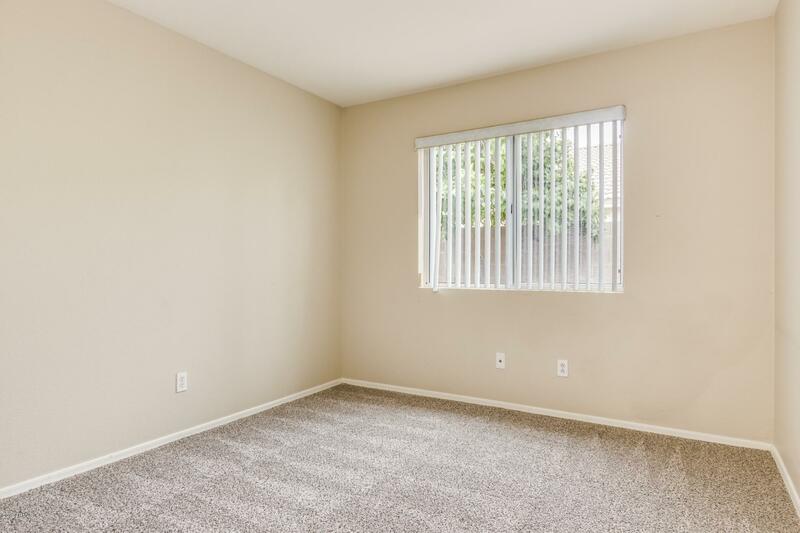 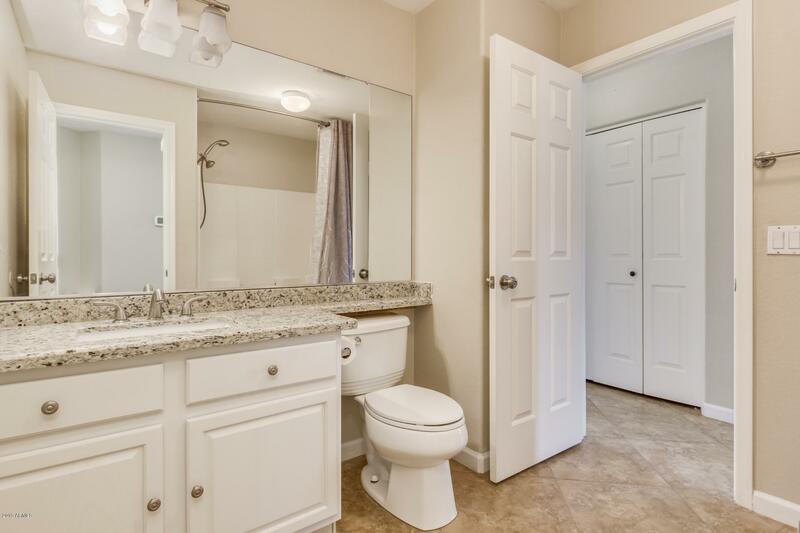 The split master suite has a walk-in closet & updated full bath w/ granite counter tops, double sinks, garden tub & walk-in shower w/ tile surround. 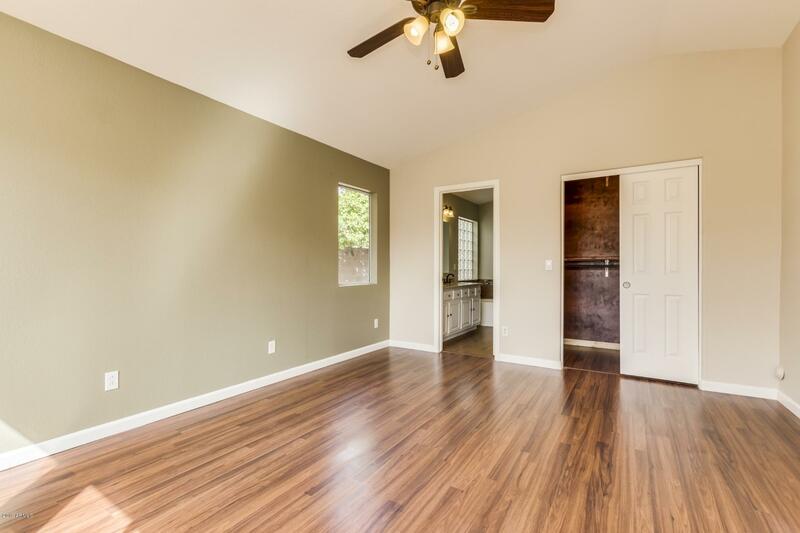 The two guest bedrooms share a full ''Jack-N-Jill'' bath, and the den offers front porch access via French doors. 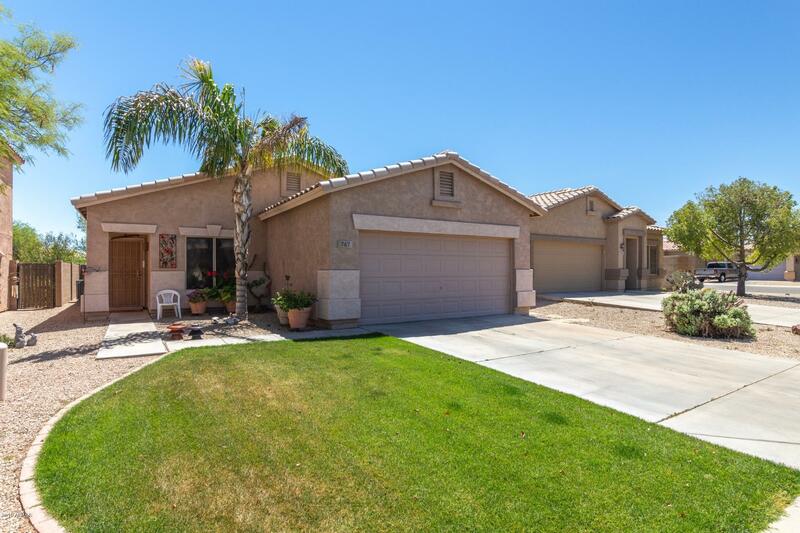 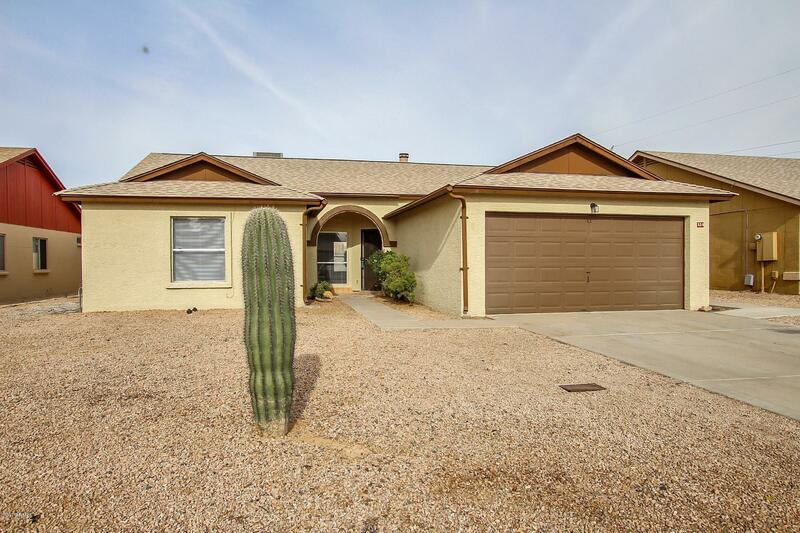 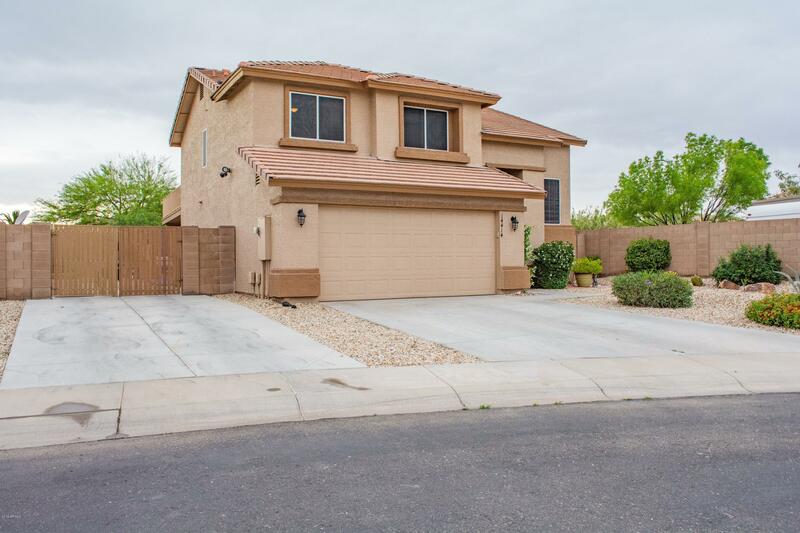 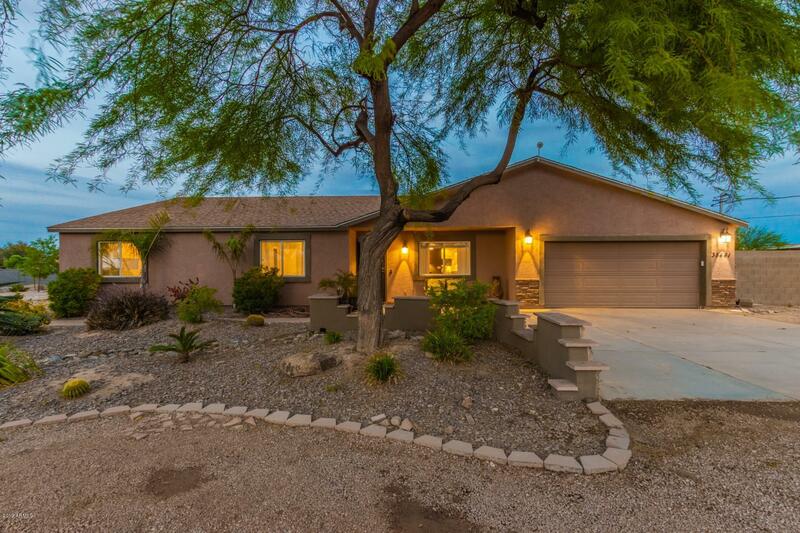 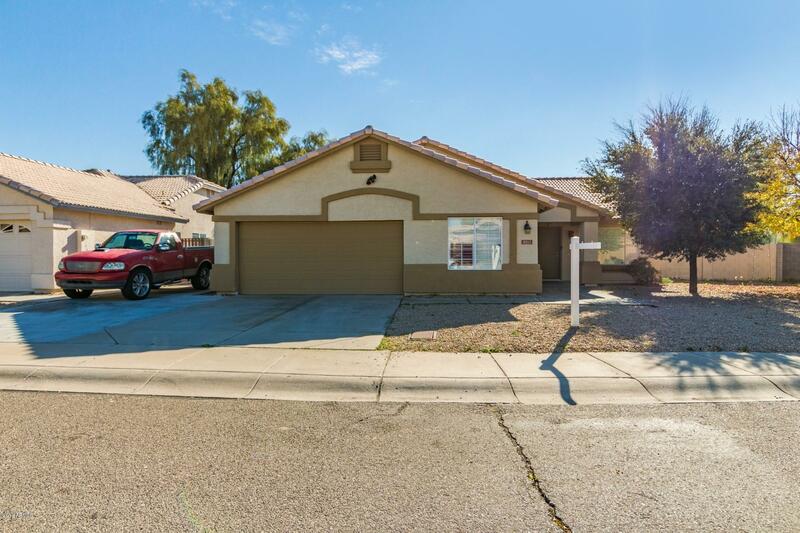 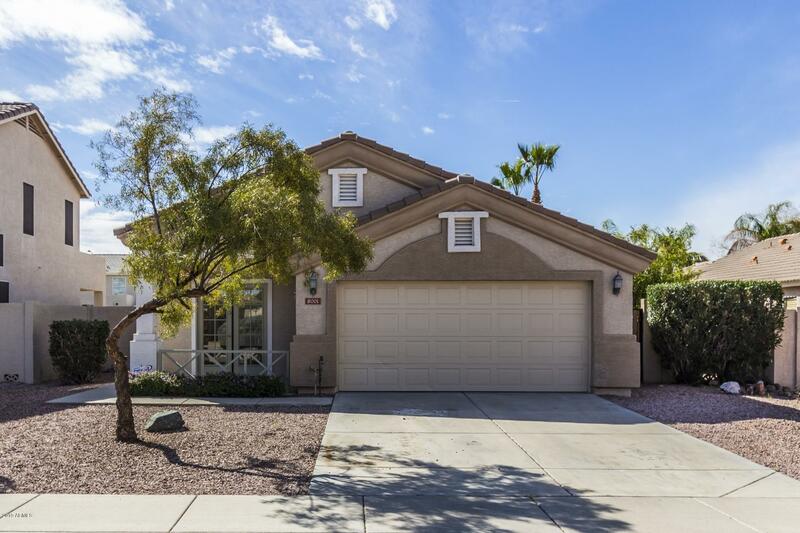 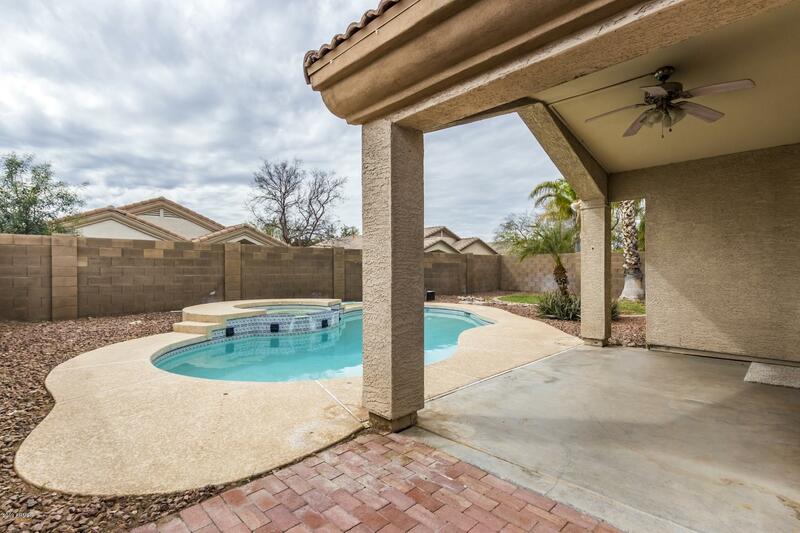 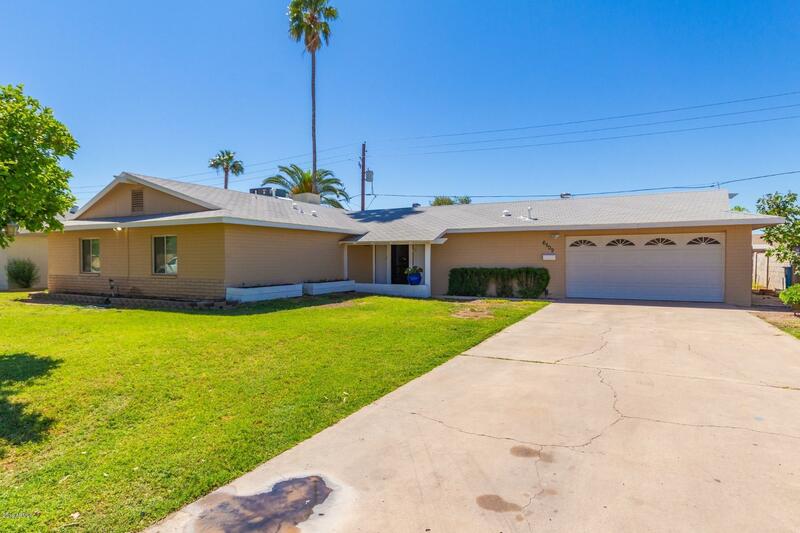 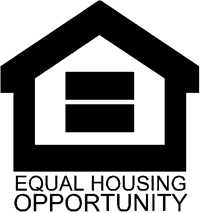 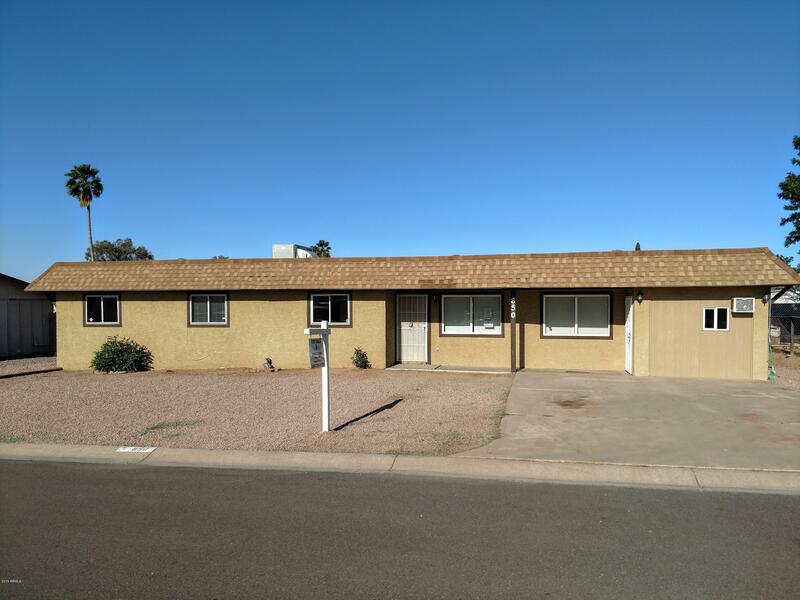 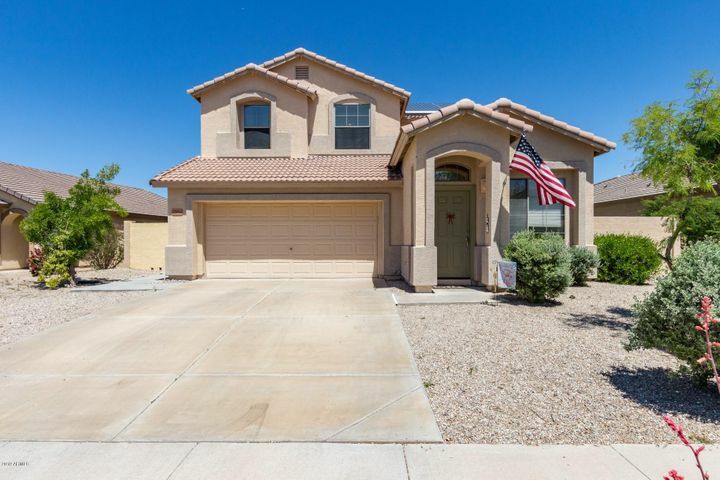 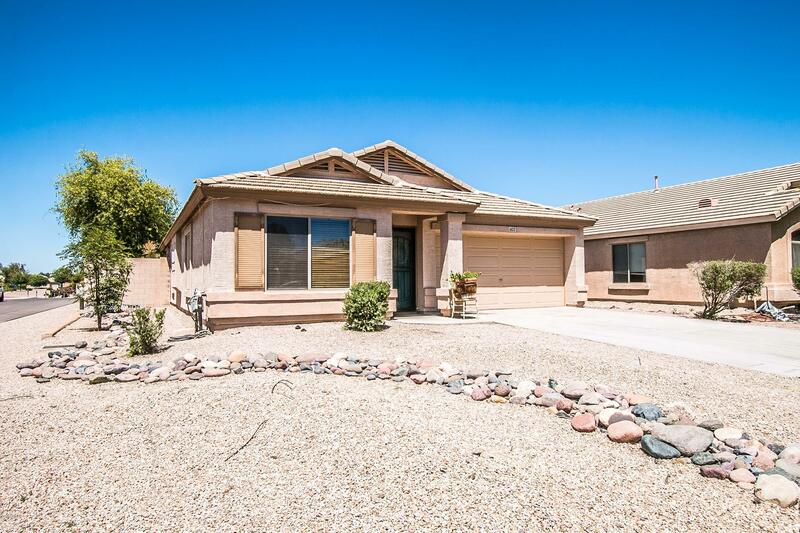 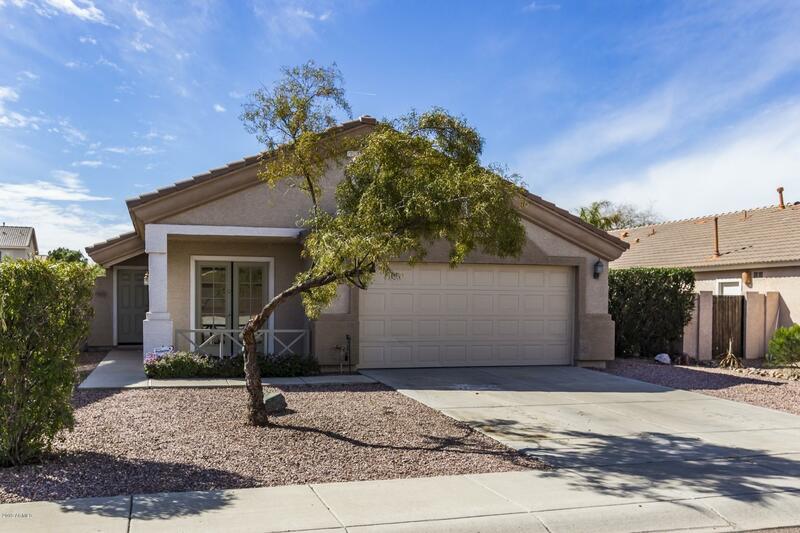 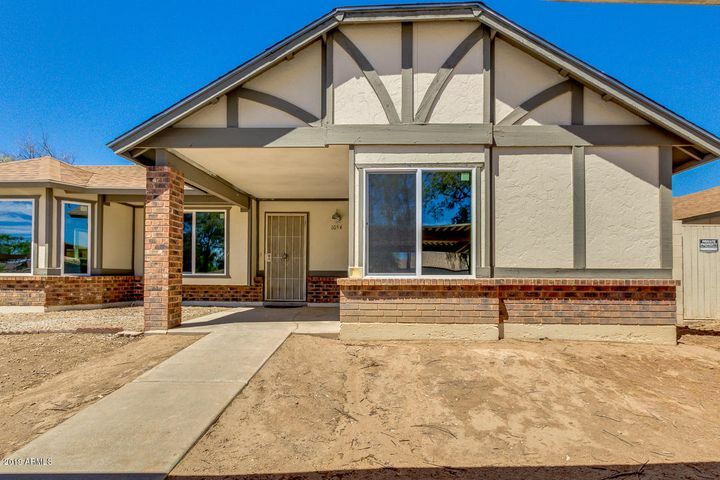 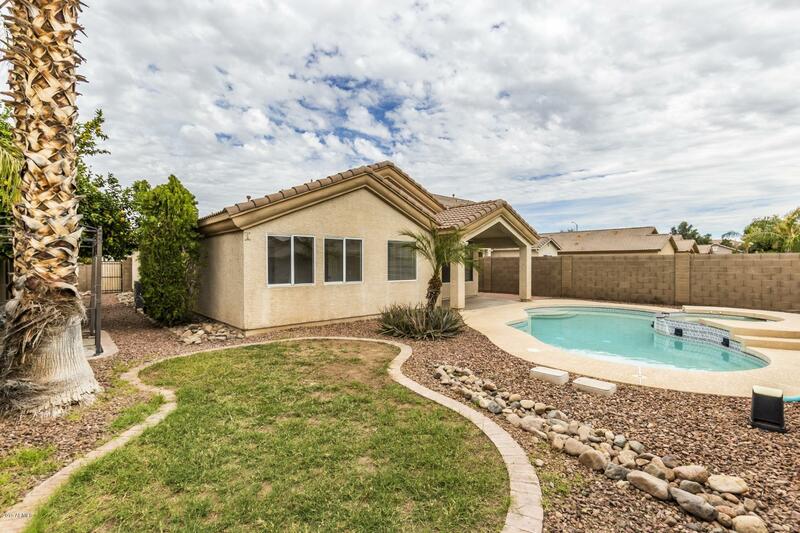 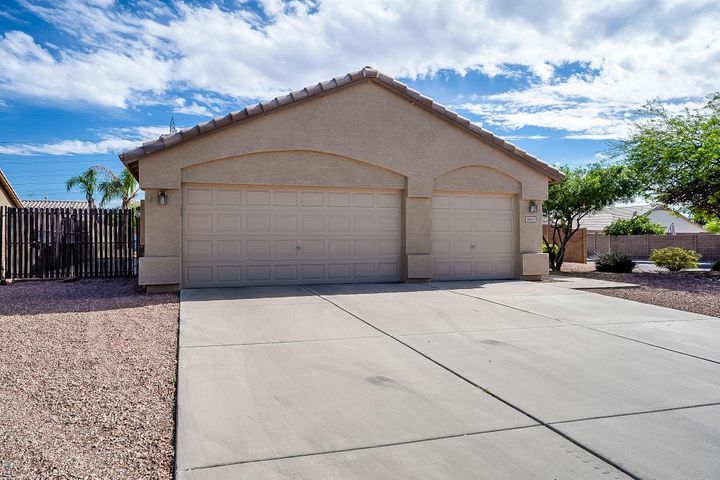 Amazing home, terrific neighborhood and Peoria schools!